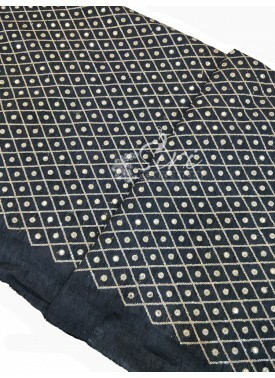 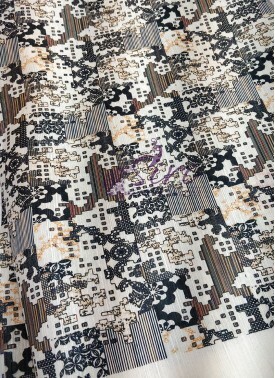 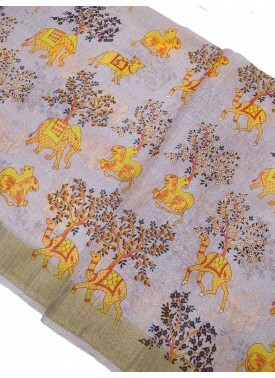 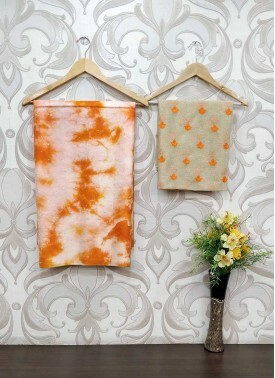 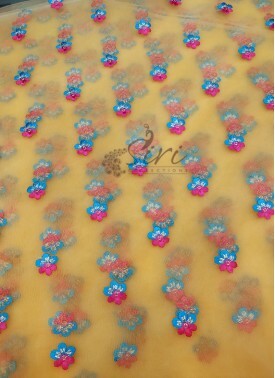 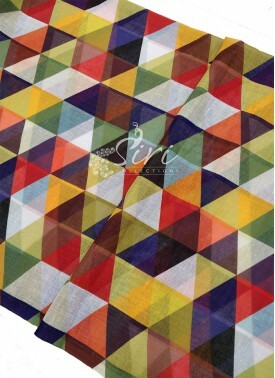 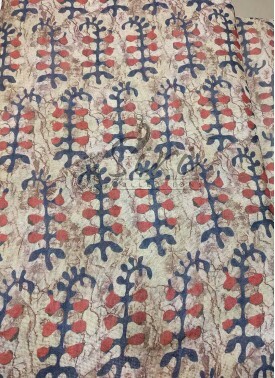 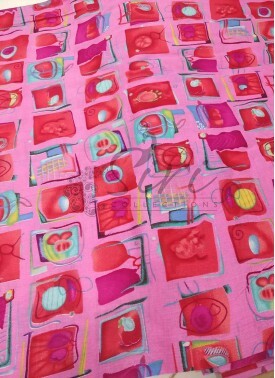 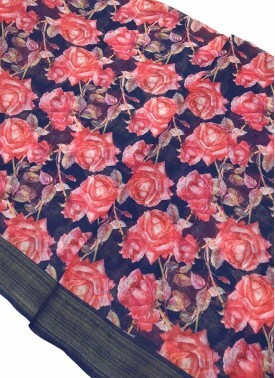 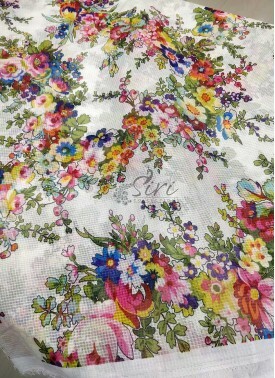 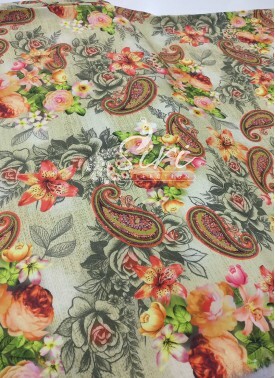 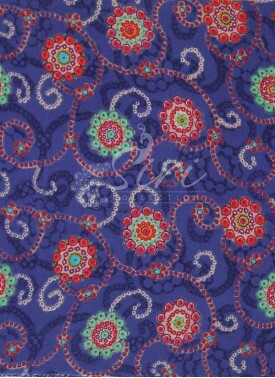 Lovely Digital Print Linen Cotton Blend Fabric Per Meter. 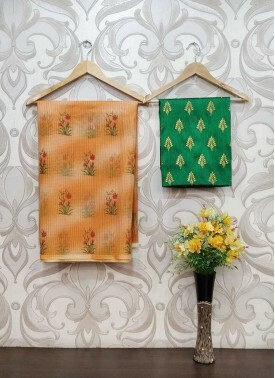 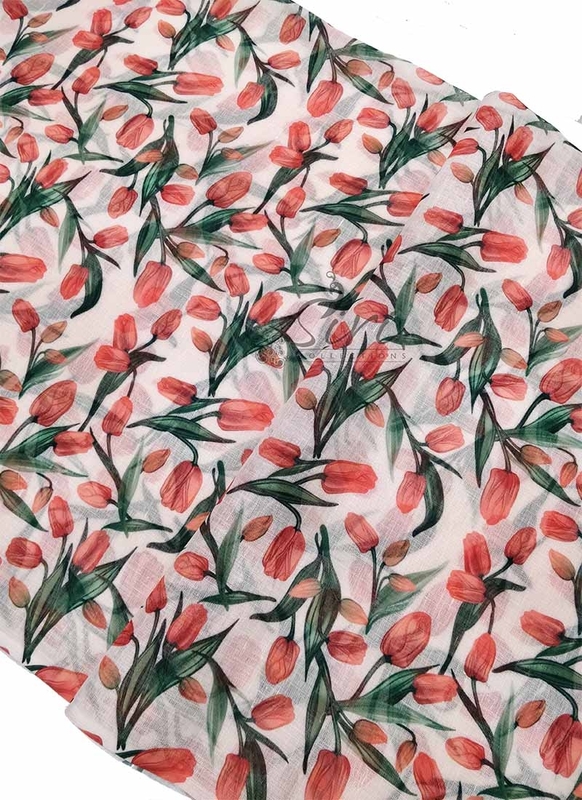 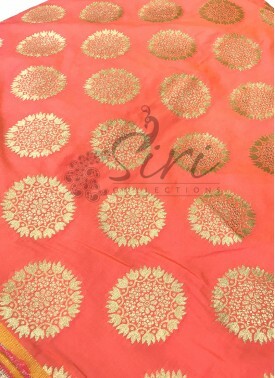 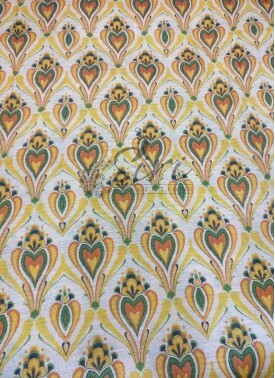 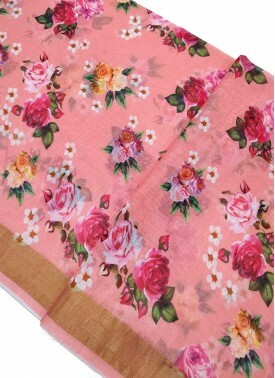 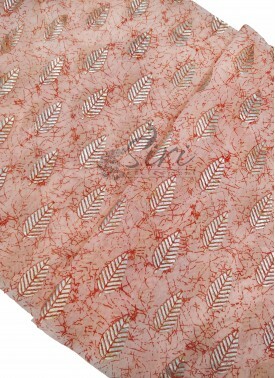 Digital Print Zarna Silk ..
Peach Cotton Slub Fabric ..
Yellow Net Fabric in Embr.. 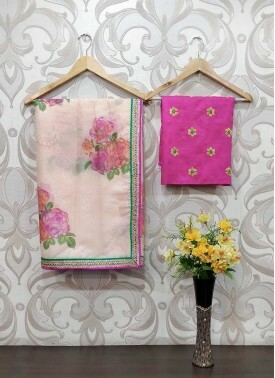 Pink Yellow Double Fancy ..